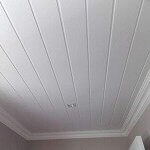 Roof Insulation Western Cape products and services are all the best quality insulation products, We are installers as well as distributors of most insulation products . 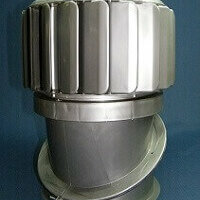 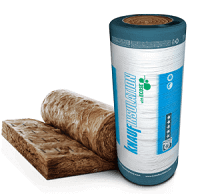 The Aerolite Insulation and Isotherm Insulation products are installed and distributed by us. 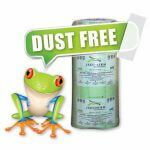 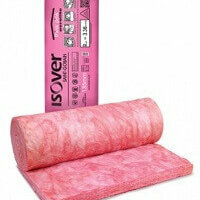 The Cavitybatt and the Enrgylite installation products are ideal for sound proofing as well as drywall portioning. 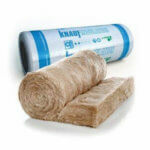 Aerolite insulation products that we supply and install. 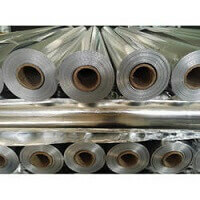 Please note this page is a brief description of what the Aerolite product range consists of for more info visit our Aerolite Page and for Aerolite technical specification go to the appropriate page. 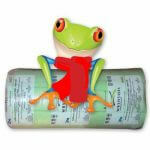 Isotherm Thermal Insulation Products is installed by us country wide as well as distributed. This is our most popular Roof Insulation product as the insulation is regarded as one of the most Eco friendly products on the market . 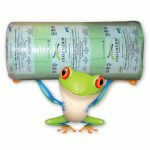 The is manufacture from recycled plastic bottles and is itself recyclable. 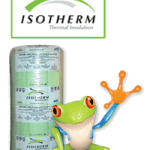 For more info on Isotherm as well the the Isotherm specifications visit the relevant pages for more info. 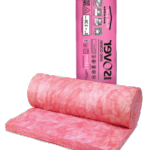 Please not Isotherm product that are not SANS compliant can still be installed in homes with old retrofit insulation to bring the up to SANS compliant status.